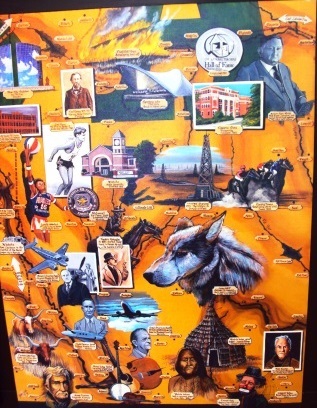 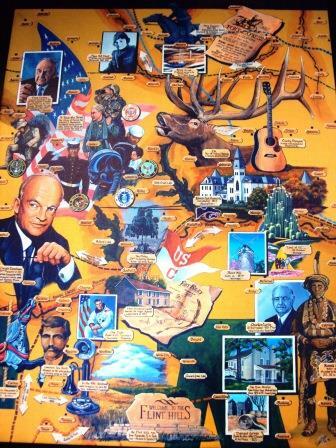 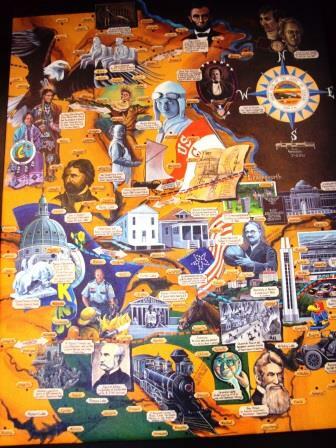 The Kansas State Historical Mural was unveiled at the State Capital Building in Topeka on January 29th 2014 – Kansas Day. 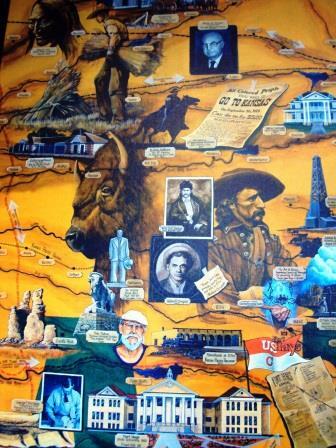 The mural, by artist Dennis Schiel, commissioned by the Hays Art Council, took 4 years to complete which included 447 library research hours, 2,652 hours of painting and over 73,000 miles of travel throughout the state of Kansas. 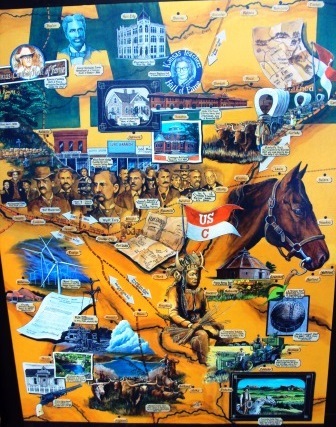 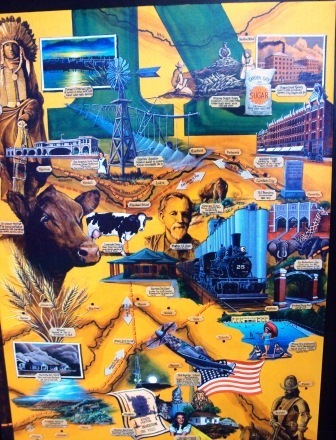 The mural depicts the history, people, culture and attractions in our great state. 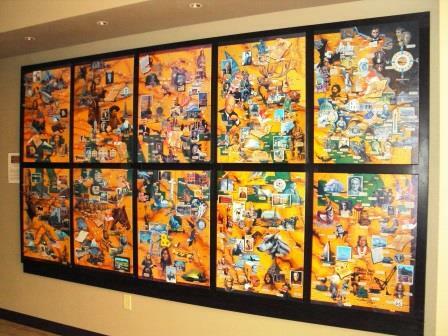 Copies of the mural are now available in post cards (each panel), posters (each panel or full mural) and ready to hang vinyl collages (full mural). 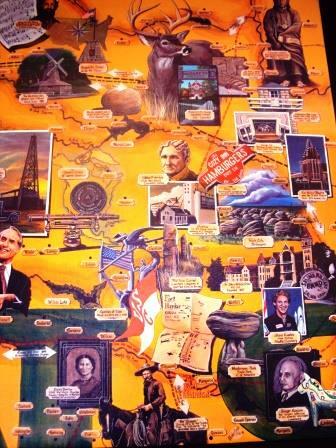 Businesses can proudly show off our state by displaying one of the two sizes of the vinyl collage in their lobby. 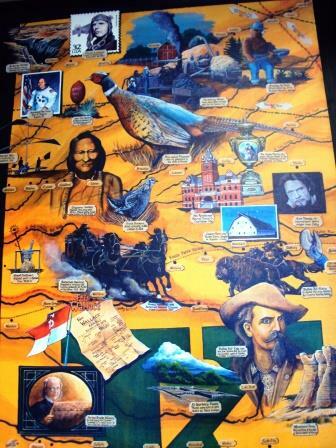 These products can be purchased in our gift shop, or by calling us at 785-671-1000. 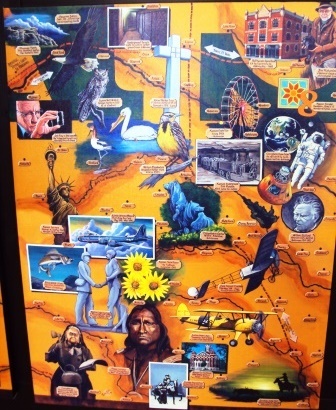 These products are also available to retailers and are a must for visitor centers and gift shops everywhere in Kansas. 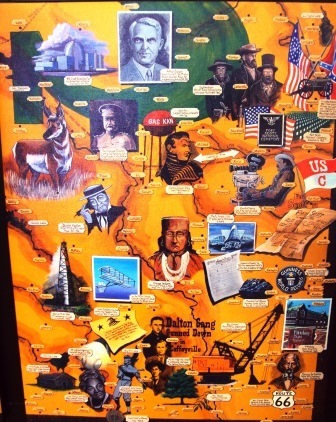 If you would like to resell these products in your gift shop or retail store, all of the products can be ordered through the Buffalo Bill Cultural Center in Oakley. 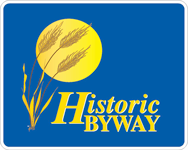 Contact us for the Wholesale Price List.